It was an incredible weekend on the mountain for the MRT Fun Race. Saturday’s temps were perfect, the sunscreen was out and the snow held perfectly. There were so many kids, parents and coaches who wanted to race, we had to set three courses. The BBQ was a hit and we cannot thank all of our parents and volunteers enough for helping put it all together. 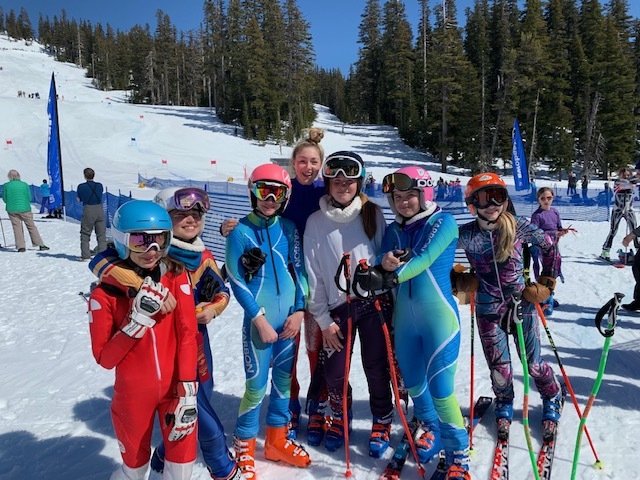 The Candy Cup GS on Sunday was a final chance for many of our kids to showcase what they learned through this great season. MRT kids posted excellent results and our team retained “the Cup” for another year. A special thanks to the MAC for putting on an excellent race. Below are some pictures from the BBQ, U8 Awards and the Candy Cup.